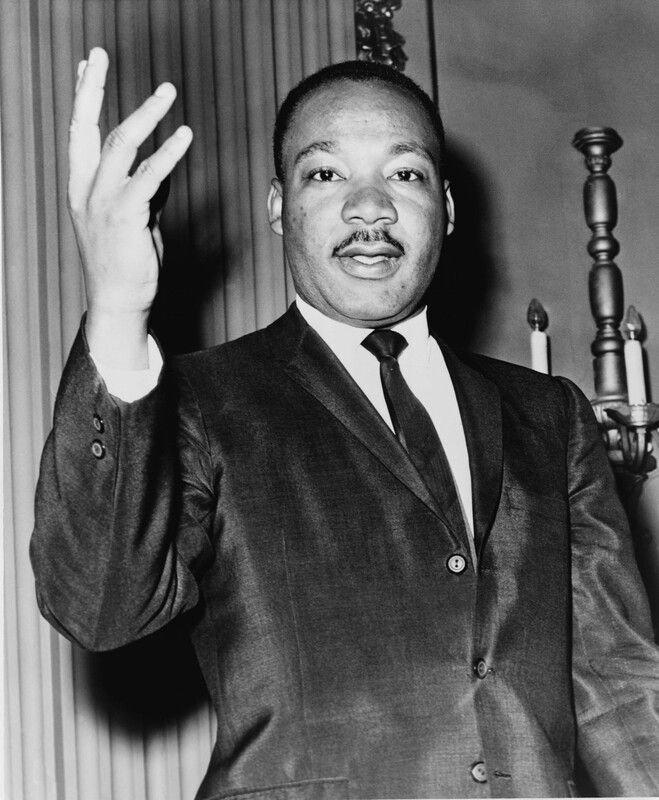 Tomorrow marks the 50th anniversary of the Rev. 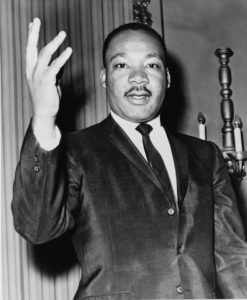 Dr. Martin Luther King, Jr.’s speech Beyond Vietnam: A Time to Break Silence, also known as The Riverside Church Speech, which Dr. King delivered exactly one year to the date before he was assassinated. We begin with selections from this powerful speech.